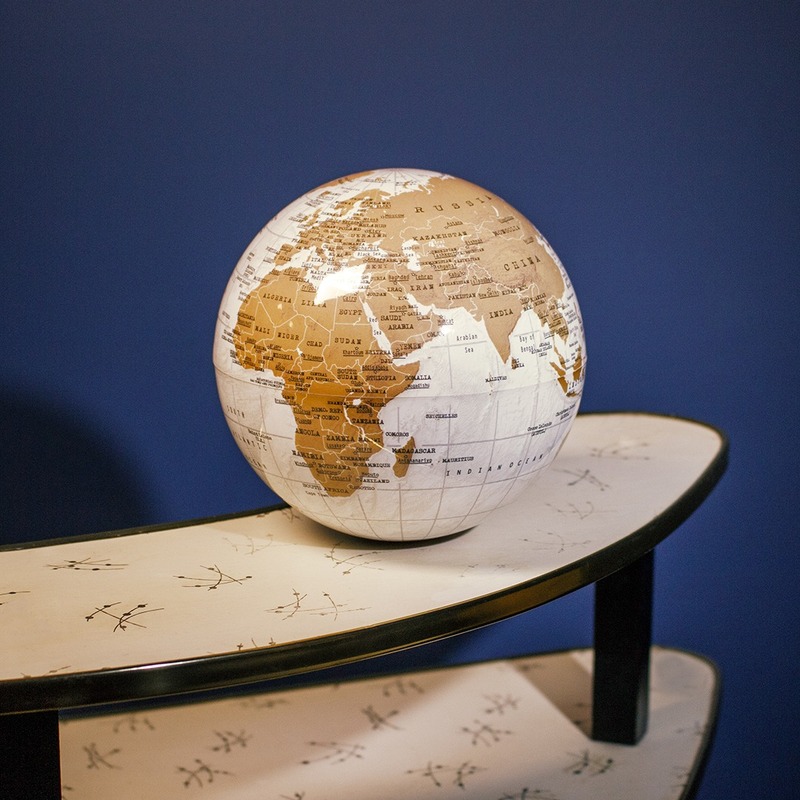 Fancy a round-the-world trip, but don’t have the time? Well with our Revolving Globe, it only takes 14 seconds! 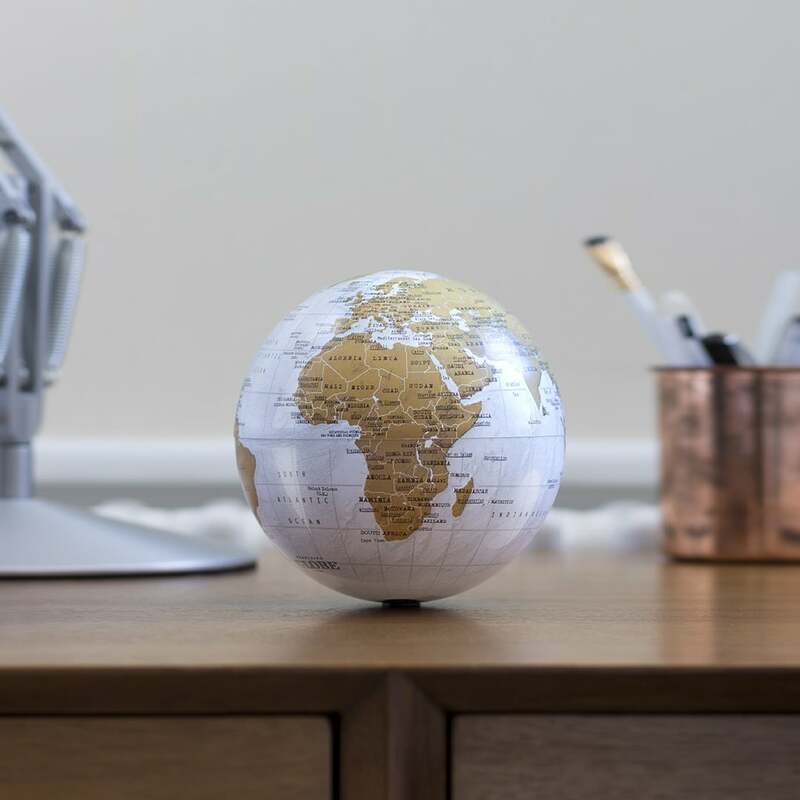 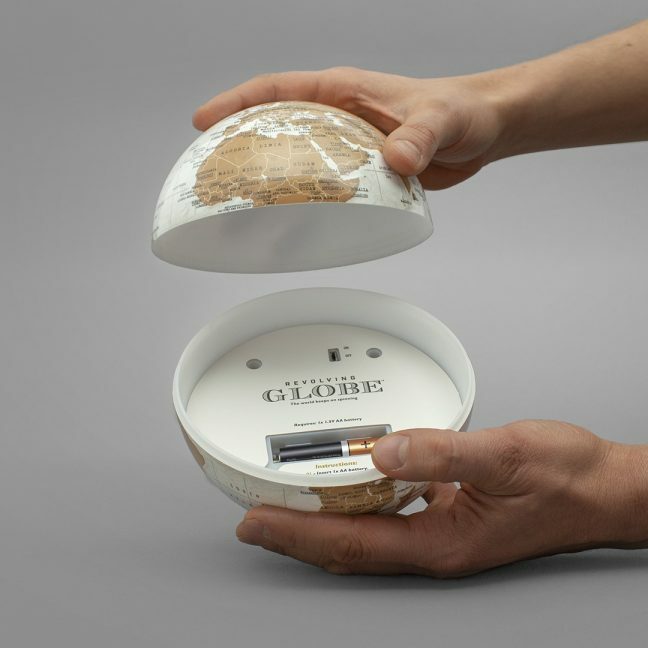 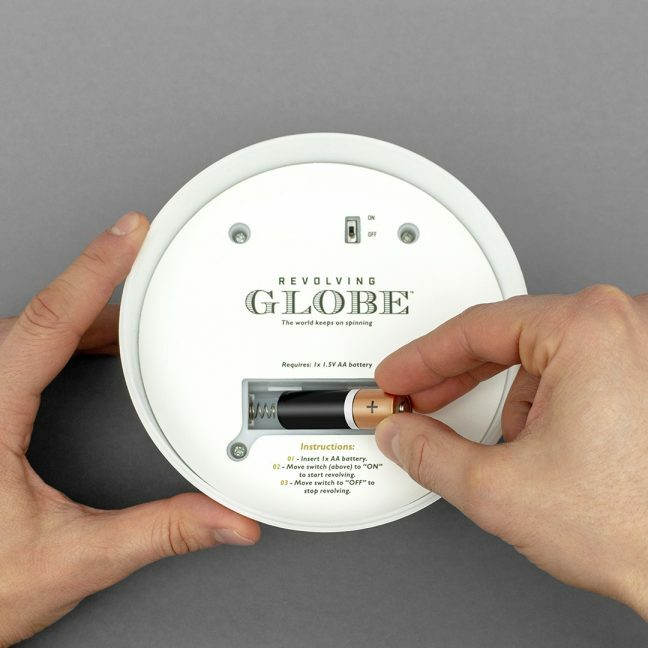 With a 30 day spinning life on just one AA battery, The Revolving Globe is the perfect addition to any desk or shelf, and with it’s easy two-part assembly, you’ll be set up to go in less time than it takes to rotate.